The purpose of this book is to provide background information to Storyline, its philosophy, approach and practical application. Planning grids are provided suggesting ideas for Storyline topics. These can be adapted to meet the needs of the children and the focus of the learning. They include details of the episodes, key questions, activities, organisation, resources, skills and linked assessment. Within the context of Storyline, there are opportunities for assessment, reflection, professional dialogue and working collaboratively with other colleagues. Creating exciting learning and teaching environments and having fun! It has given me great pleasure to write this book. I hope that it will provide ideas and support. I would like to thank Steve Bell and Sallie Harkness for their inspiration and encouragement. 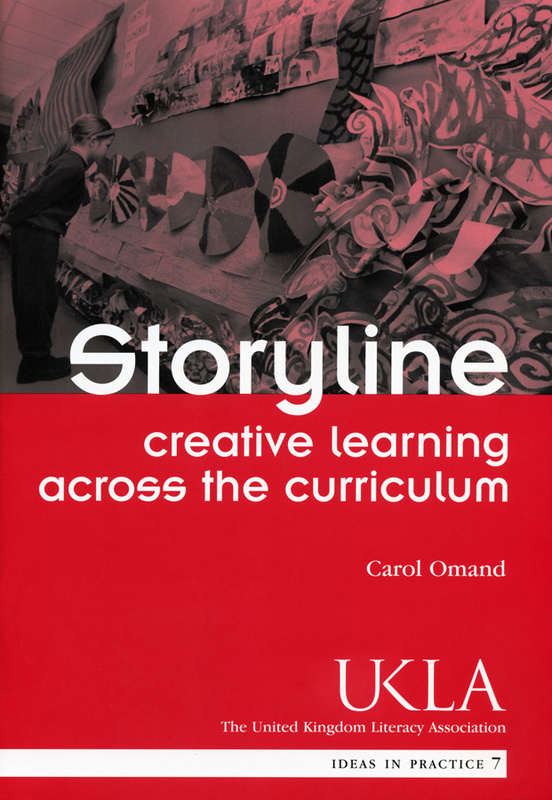 Carol Omand is an educational consultant for Storyline Scotland. She is a member of the Golden Circle of Storyline practitioners. She has 38 years’ experience in education including from nursery to upper primary school, lecturing at Strathclyde University for Initial Teacher Training and being Head teacher of two primary schools. She has written and delivered workshops for a number of commercial educational companies and conducted Storyline staff development in the UK, Denmark and Germany for primary and secondary colleagues. Carol always puts the child at the centre in all that she does.